It’s pretty annoying that you’re unable to see the full crew now. You only see who’s in your pairing for an entire trip, which means that if your crew changes at all during the trip, the only person you can see is yourself. Pretty pointless. I am always one for improving on something to make it better but this update has ruined the app for me so much so that I am not renewing my annual membership come Dec. The main issue for me is not being able to see my monthly totals at a glance on the calendar screen or being able to see my totals (block/credit) for the pairing (day and totals) on each day. Now I instead need to click the bottom menu which locks the screen so I cannot even swipe to view a different day of a pairing. This information is extremely important to me and didn’t clutter my screen one bit but now basically makes the app unusable as I have to remember what the daily credit is as I bounce back and fourth and from day to day instead of it all being on one convenient screen/day. Big mistake in an update as updates are supposed to simplify but instead this has only made the app more tedious. With everyone talking about this at work, it seems Flica is the way to go. I really DO NOT like the new update! I’ve always like this app until now. There are too many extra steps just to see total hours or ground time, etc. Please bring back totals on calendar and totals on each pairing. I don’t like having to search for that. New update is absolute trash. So much more clicking to find info that was easily displayed before. REPORT TIME NEEDS TO GO BACK TO (RED) AND NOT WHITE...THATS A CRITICAL PART THAT NEEDS TO STAND OUT!!!!! So easy to read and update. Complete info at the touch of your finger. Accurate and up to date. Bob is quick to fix bugs. Please fix! App has been down all down all day. What happens? Error message an no schedule showing. Up until now the app has been fairly good. But recently their have been problems with 117 calculations and now the entire schedules disappear. Basically, at this time the app doesn’t work. Great app. Just really needs AUTO refresh and a way to view it in a traditional CALENDAR mode. 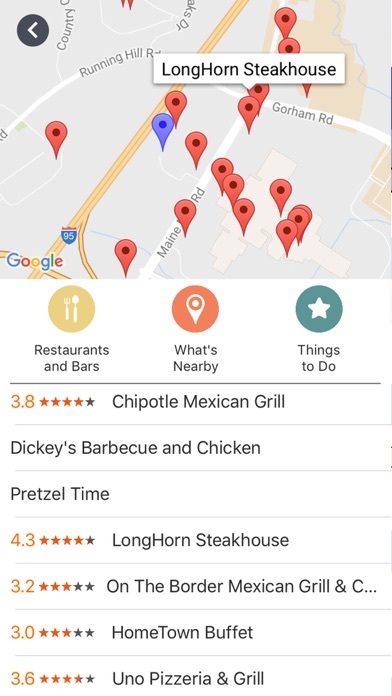 I like this app - a big improvement over the Flica app, which is no longer available. It’s great that it always opens showing today’s schedule, and I like the way it displays crew members, even if it doesn’t always populate. 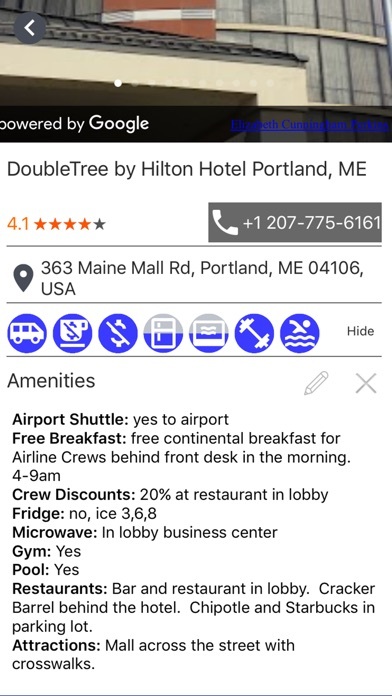 The hotel info and weather are nice, too. I kind of chuckle at some of the negative reviews on here - basically yes, the app has some minor bugs, but this thing really has become one of the most useful apps on my phone. 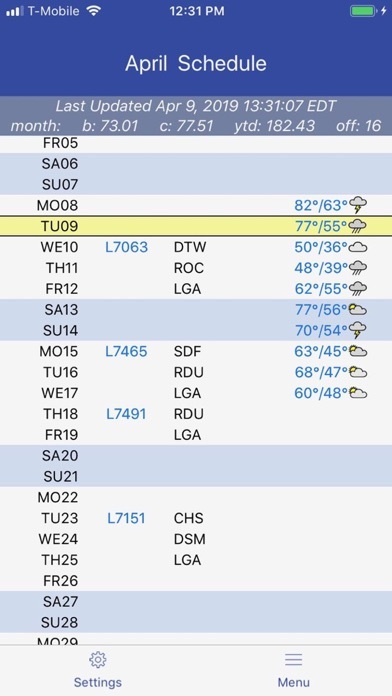 I’m absolutely loving the new flight info / EDCT pages; they might not mean much for FAs, but for pilots they’re a gold mine of information. The app is great, but the best thing is that the developers seem to be putting a lot of effort into continuously improving the product. Keep it up! The Get EDCT function needs to be back in the app. Why does it make sense to go to a website, so I can then go to another website to see the information I want? Stop removing functionality from the app. Please bring back the crew list option and flight tracker!!! I need those back.. other wise a great app! Great app and support from Bob is always quick and direct. Works ok, but a bit expensive for an app to see my work schedule. Great app - but please bring back crew list option! Bring back the old “crew list” function!! The whole crew should be viewable and it’s not under the “crew members” function only under “crew list”. Latest update on 31 AUG 2017 doesn't work! I updated my iPhone and iPad at the same time, and now neither one works! The app just hangs while it's trying to launch! Way better than flica, however, one feature the flica app does have is i can add a few other friends' schedules to it. Would be nice if that feature can also be apart of this app! Update crashes on iPhone 7 iOS 10. 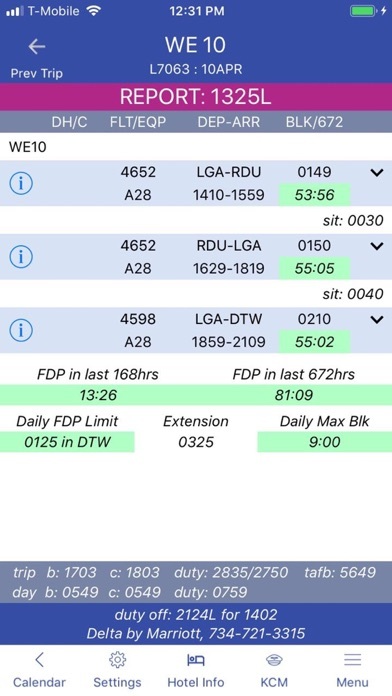 This app is great and I suggest if your airline uses FLICA, you should get this. You won't regret it. Very informative and updated with the latest and greatest tools. I had a very long review touting puppies, rainbows and unicorns but because my nickname was taken, I lost my review. Anyways, FCV is awesome! It's the best schedule app and Part 117 tracker of its kind. Could not be happier! It's a lightweight download and only uses a few MB per month with schedule refreshes! I have been trying to login for days. I keep getting a login failed message. I will change my rating when I get a chance to use the app. For now it's just taking up storage space on my phone. 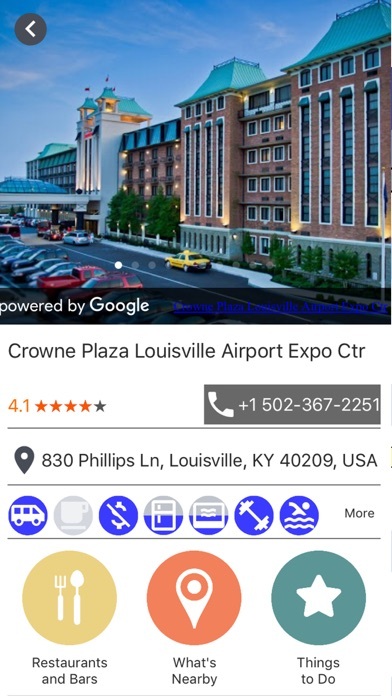 This is an awesome app but it should include the address of the hotel for the overnight. Sometimes when you don't have a shuttle picking you up and you need to give the address of the hotel to give to the cab driver it, you have to go log back into flica or the airlines hotel provider. That's the only complaint I have, I hope to see that in the next update. Great app. Nice work. Much better than the old flica app. App is in a completely different league than the FLICA app. All features are well thought out, and WORK. Everything from part 117 limits, pairing details, crew and hotel info, etc is accurate and easily accessible. I have had the app for several months now, and am very pleased with the purchase. It would be nice to be able to do trades and other FLICA transactions via the app. I don't know if this is possible, but if was it would render the FLICA website obsolete for this user.